Have you uncovered something unique in your attic or backyard? Do you have a family heirloom with an amazing story? We are producing a new television series about people who believe they have objects of historical, cultural or scientific importance – an item that is possibly linked to an historic person, place or event. 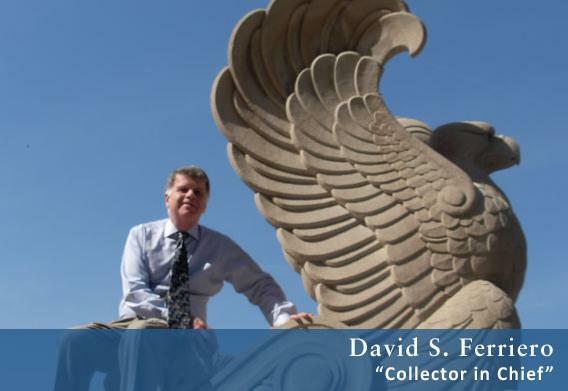 Our hosts, both professors at major universities, hope to help participants and viewers learn about these items and find out if the story behind them is real, as well as ways to preserve artifacts and history. We are looking for people who have not yet taken these objects for authentication or appraisal. We are filming across the United States. Our next two episodes will be filmed in Louisiana in mid December and Florida in January. *Please note: we are not interested in featuring individuals who have obtained artifacts illegally or those who have been involved in the intentional looting or destruction of archaeological sites. We are not interested in featuring individuals whose sole purpose is monetary gain. Thank you very much. We look forward to hearing from you! What are your Thanksgiving traditions? Are they the traditions of your parents or your grandparents? Maybe you have traditions with deeper historic roots. We would love to hear about your Thanksgiving traditions and whether they are family traditions or new traditions. Thursday, December 2, at 7 p.m.
As the Civil War continued, lawmakers, abolitionists, and colonizationists debated Federal support for colonization and the relocation of a significant portion of the slave population from the United States to the Caribbean. 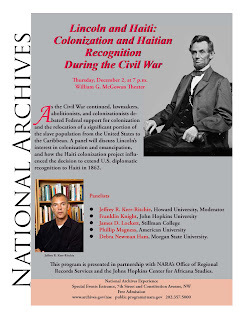 A panel will discuss Lincoln’s interest in colonization and emancipation, and how the Haiti colonization project influenced the decision to extend U.S. diplomatic recognition to Haiti in 1862. Moderated by Jeffrey R. Kerr-Ritchie, Howard University, panelists include Franklin Knight, John Hopkins University; James D. Lockett, Stillman College; Phillip Magness, American University; and Debra Newman Ham, Morgan State University. This program is presented in partnership with NARA’s Office of Regional Records Services and the Johns Hopkins Center for Africana Studies. A full list of NARA I events is found at http://www.archives.gov/dc-metro/events/ and includes upcoming programs and exhibit highlights. 1. Any NGS news – new courses, new videos, new publications, new events, etc. 2. Conference announcements, call for papers, etc., for subscribing organizations. This means that your organization must have an active NGS membership if it wants us to post items about its upcoming events. Membership will be verified before such notices are published. If your organization is a member, please send requests to be published to [email protected] and put NGS Member in the header. All general press releases will be ignored unless they fall under categories 3 and 4 below. The blog editor receives too many such notices to try and determine which notices are from NGS members. Did you know that NGS members and subscribing organizations can also have event listings posted to http://www.ngsgenealogy.org/cs/event_calendar? Follow the guidelines on that page to start having your events listed. 3. Posts about pending legislation at the state or federal level that would impact access to and preservation of records used by genealogists. 4. 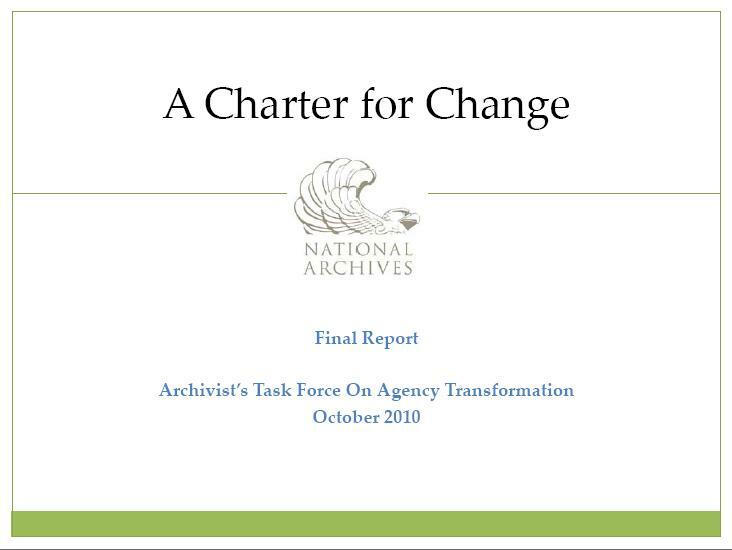 Announcements from NARA and state archives and libraries. 5. General news of interest to the genealogy community as identified by the blog editor. If you have a news item you would like to suggest, please drop a note to [email protected]. I hope this gives you a better sense of the types of material that are posted at Upfront with NGS. You have never seen anything quite like this—the first annual RootsTech Conference in Salt Lake City will be in a league of its own. From the Community Zone and participant-driven unconferencing discussions to the RootsTech Playground, this conference is going to be ground-breaking and unique. Think major technology creators (Microsoft, Dell, FamilySearch, Ancestry.com, and brightsolid) and technology users (genealogists and family history buffs) coming together in a fun, collaborative environment for three days to learn new, technology-based skills and define the future of family history through technology! ü help leading-edge technology providers better understand your needs and how to satisfy them. There will be sessions of interest to novice, intermediate, and advanced users of genealogical technology. 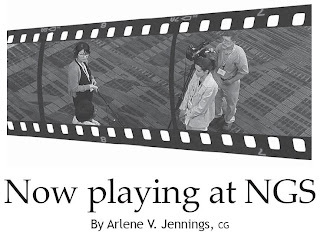 The intended skill level for each session is noted in the RootsTech Conference program. · unconferencing discussions (last minute, on-the-fly sessions requested by attendees). RootsTech is sponsored by Microsoft, Dell, FamilySearch, the National Genealogical Society, brightsolid, Ancestry.com, the Federation of Genealogical Societies, the New England Historic Genealogical Society, and Brigham Young University. 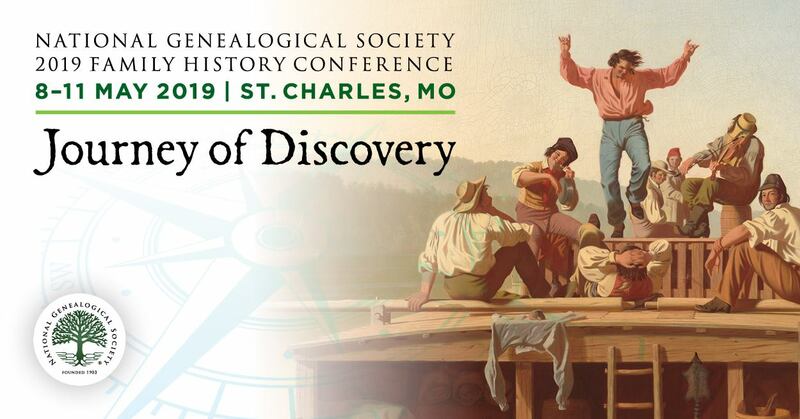 IMPORTANT NOTE: Though the National Genealogical Society is a co-sponsor of this event, this is a distinct event from the NGS Family History Conference which will take place in Charleston, 11-14 May 2011. 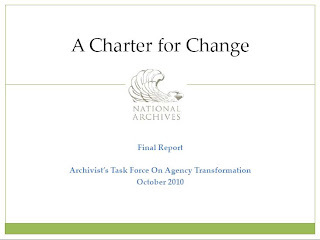 The registration for this annual NGS conference will open on 1 December 2010. For your Thanksgiving viewing NGS is pleased to present you with two new segments from the NGS Online Video Series. 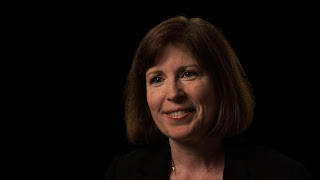 Laura DeGrazia (CG), former president of the Board for Certification of Genealogists, tells the story of how she became a genealogist and shares tales of her family and ancestors in videos titled Becoming a Genealogist (28.5MB) and My Ancestors (27.1MB). Log in, click on the Members Only tab, and then click on NGS Videos in the sidebar menu to see the full list of videos available to you. 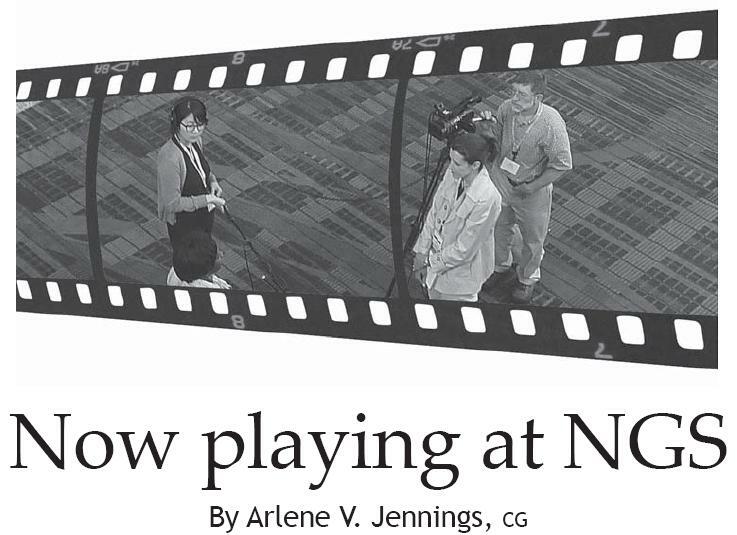 If you are curious about “how” NGS creates these videos, please check out the article, "Now playing at NGS", by Arlene V Jennings, CG, in the current issue of the NGS Magazine, now available online to members and arriving soon in your mailbox.